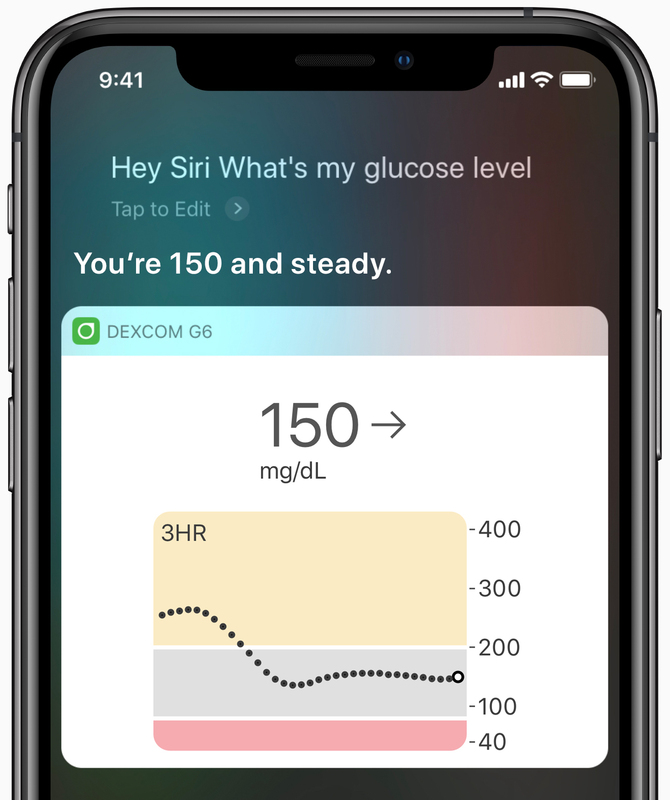 Apple today highlighted some of the newly launched Siri Shortcuts that are available in popular third-party health and fitness apps, including Snoww, Qardio, Dexcom and HomeCourt. 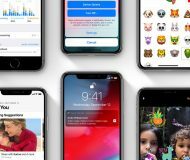 iOS 12’s Siri Shortcuts feature lets you automate complex tasks and get things done faster across iPhone, iPad, Apple Watch, HomePod, AirPods and CarPlay—with a tap or by asking Siri. 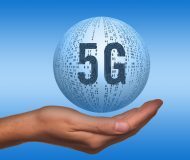 In addition to apps, third-party health devices are also integrating support for Siri Shortcuts into their own apps, allowing for much easier data retrieval and control using just your voice. 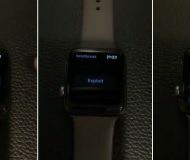 Left to right: Siri Shortcuts in Streaks, Snoww, AutoSleep and Qardio. 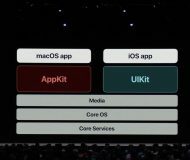 So far, thousands of third-party apps have integrated shortcuts since their introduction. 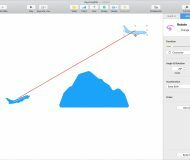 Today, Apple highlighted a few noteworthy additions. 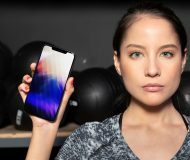 Streaks: This habit-forming app makes it even easier to break a bad habit by asking Siri to log activities from hydration and exercise to taking vitamins and walking the dog. WaterMinder: Tracking your water intake just became easier with the ability to ask your trusted personal assistant to log your hydration and more. Yazio: This diet and food tracking app now works with Siri Shortcuts so you can tell Siri to “add water”, “add breakfast” and so forth, as well as get a quick overview of your daily consumption by asking Siri to “Show calories” and more. AutoSleep: If you use AutoSleep to track sleep quality with your iPhone or Apple Watch, you can now use Siri Shortcuts in the app to ask about hours slept, quality of sleep, deep sleep, updates on reaching a sleep goal, latest bedtime and more. 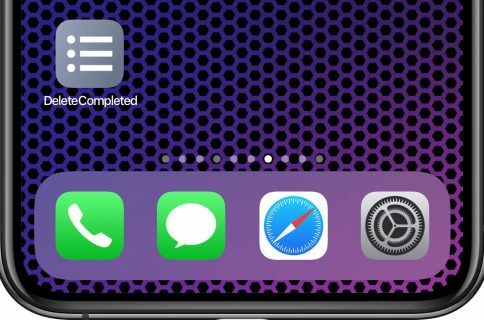 HomeCourt: You can now ask Siri to start a dribble workout on your iPhone or iPad. 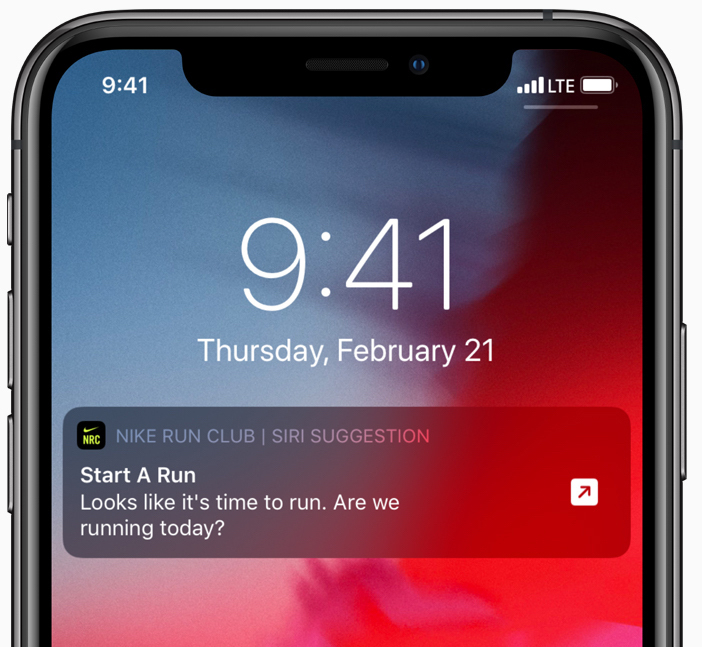 Nike Run Club: Runners can now use Siri to start a run, and they’ll also get proactive suggestions on the Lock screen based on their running habits. 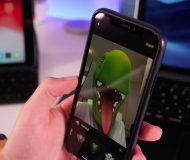 Be sure to install the latest updates to these apps in order to take advantage of Siri Shortcuts (look for the Add to Siri button, usually found somewhere in an app’s settings interface). Siri suggests useful shortcuts when needed on the Lock screen. To see which apps offer shortcuts, go to Settings → Siri & Search → All Shortcut. Power users can use the Shortcuts app to chain multiple actions from multiple apps and create powerful iOS automations. 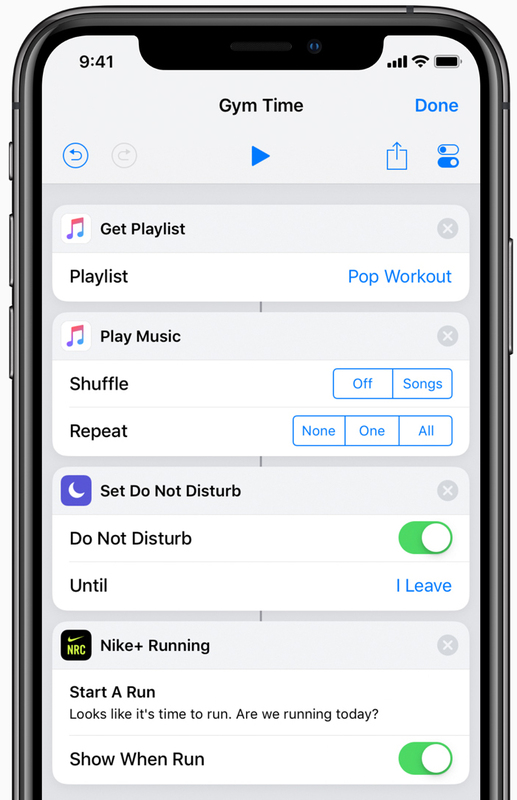 For example, users can create a shortcut telling Siri, ‘Heading to the gym.’ Upon arrival, start the workout with an app like Nike Run Club, cue a workout playlist and enable Do Not Disturb until leaving the gym. A how-to for using the Shortcuts app can be found on Apple’s website. 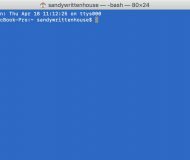 Creating a multi-action Gym Time shortcut. 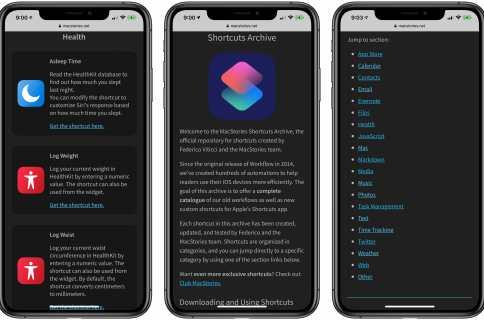 iDB’s Shortcuts Focus series highlights useful automation shortcuts for your devices with which you can do cool things such as bypass article paywalls, get Dark Mode on any website in Safari, text multiple recipients in separate messages, add Apple Music albums to the Home screen, turn on your Apple TV and much, much more. 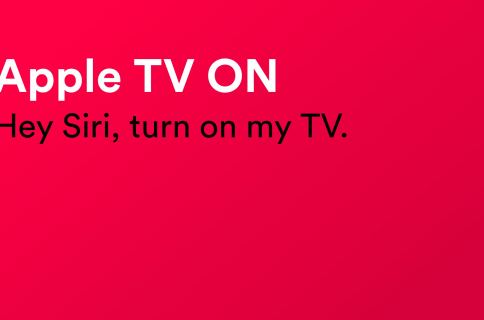 Do you use Siri Shortcuts? If so, how?